The Realtor you choose can make a huge difference in the profit at closing if you had to sell. Buying? Here's what to expect. Our team works tirelessly to ensure your home-buying process is easy and stress-free! We know the process inside and out and we’re only a call away! With the team at Go Felicia, you don’t have to feel alone in the home-buying process! We’re with you every step of the way, from our first consultation to closing. When you choose us to help find your home, you gain access to our preferred contacts (lenders, home inspectors, and attorneys). Our team members can help you understand the expenses and common tasks that you may need to complete before purchasing your home. We pride ourselves in being open and transparent with our clients. No surprises. No gimmicks. Just quality service! At Go Felicia, we look at each home from every angle. From features & locations to inspections & repairs, we’ll make sure you’re taken care of. Our team works tirelessly to ensure your home-buying process is easy and stress-free! We know the process inside and out and we’re only a call away if you have questions or concerns. 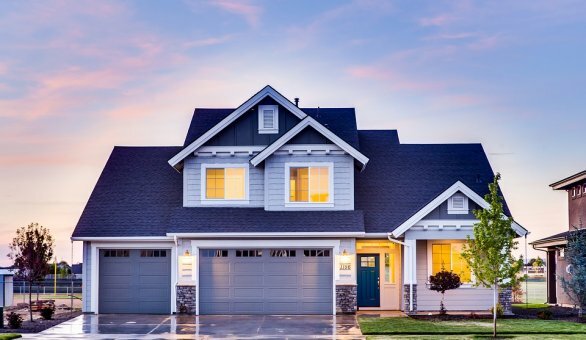 When you choose us to help find your home, you gain access to our preferred contacts (lenders, home inspectors, and attorneys) that you may need throughout the buying process.